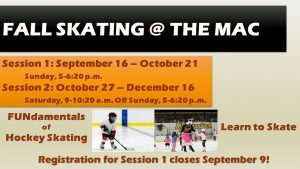 Fall Youth Skating Programs Register Now! 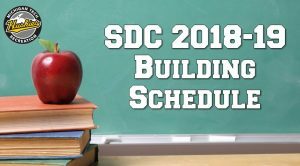 Session 1 Begins Soon! 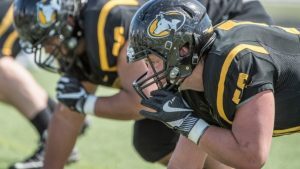 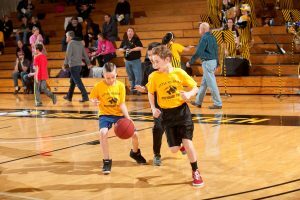 Reminder: Register for Fall Little Huskies Today! 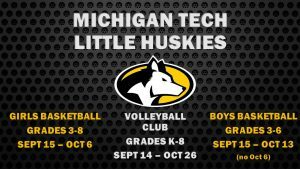 Fall Little Huskies Basketball Leagues & Volleyball Club Registration Now Open! 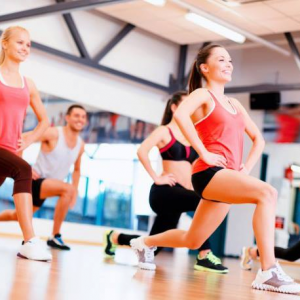 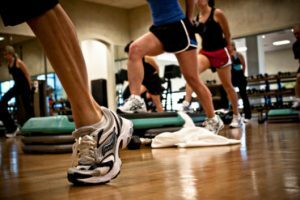 Fall Adult Group Fitness Classes @ a Glance – Fall Session Begins Soon! 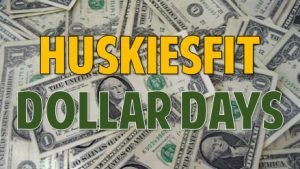 Fall Ultimate HuskiesFit Session Punch Cards Now Available! 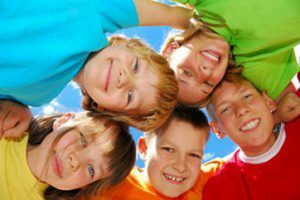 Fall Youth Fitness Classes Begin Soon!